Beatles FAQ: Which classical composers influenced The Beatles? Which classical composers influenced The Beatles? 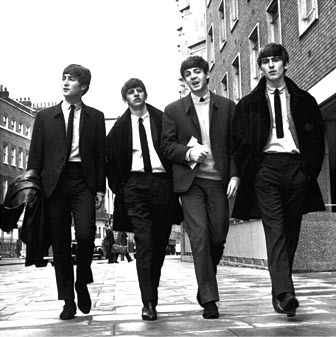 None of The Beatles had a background in classical music. Paul McCartney says that his (jazz musician) father would turn the radio off if a classical record came on. They grew up listening to skiffle, rock and roll and British comedy records. Ringo also enjoyed country music while Paul and John shared a secret love of the American songbook. Liking classical music was something associated with being upper-class - fine for someone like Brian Epstein but impossibly grand for themselves. More recently, McCartney has suggested that this lack of knowledge had a positive creative impact.